Handy circle steams both Potatoes and Tortillas. 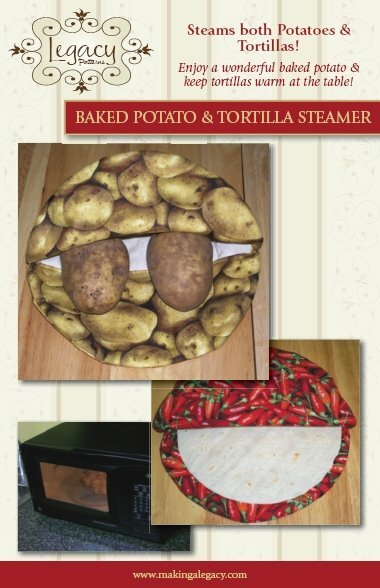 Enjoy a wonderful Baked Potato & Keep Tortillas warm at the table. 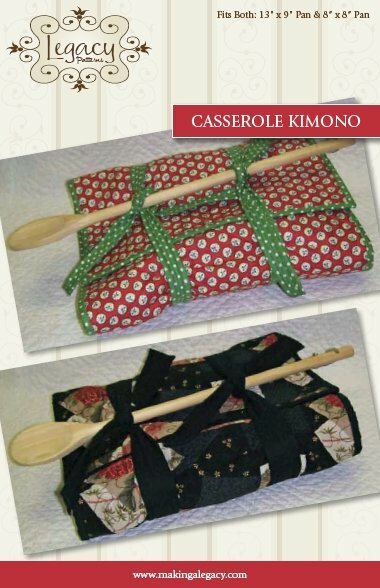 This fun oriental inspired casserole carrier fits both a 13" x 9" pan and a 8" x 8" pan. 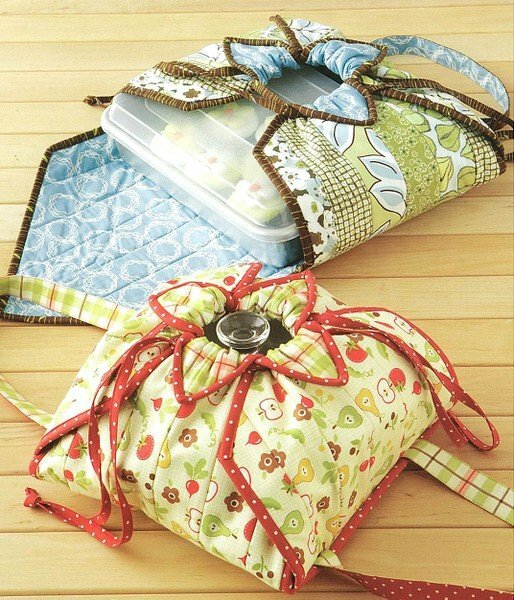 Fold your casserole up with the spoon and keep your favorite food hot and ready to serve. 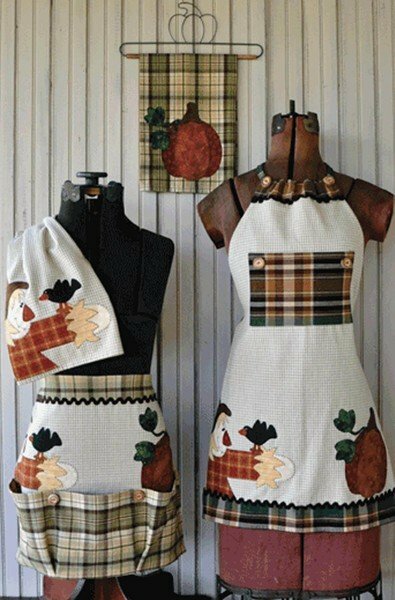 Vanilla House Designs This quick-to-make apron is perfect for the beginning sewer but clever enough to appeal to all sewers. View Large Image Hot Cakes! Cooking so many cupcakes, you'll need a nice oven mitt to pull them from the oven-so why not a cupcake mitt?! Quick, easy and very functional. Finished size 10"X 8"
View Large Image Hot Stuff! 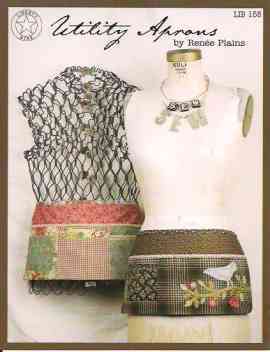 Indygo Junction A full or half apron created with pre-cut (5" square) charm pack fabrics. 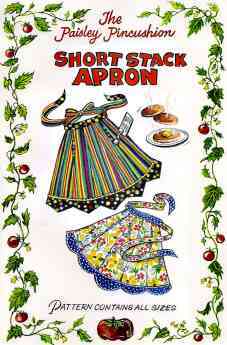 This jaunty apron design lends itself perfectly to todays hottest fabrics. Large scale florals and graphic designs look fresh and oh so fun! 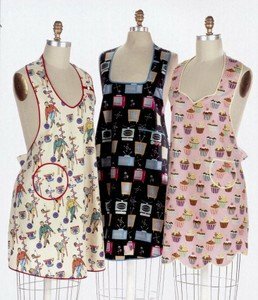 You will be one cute cookie in the kitchen! 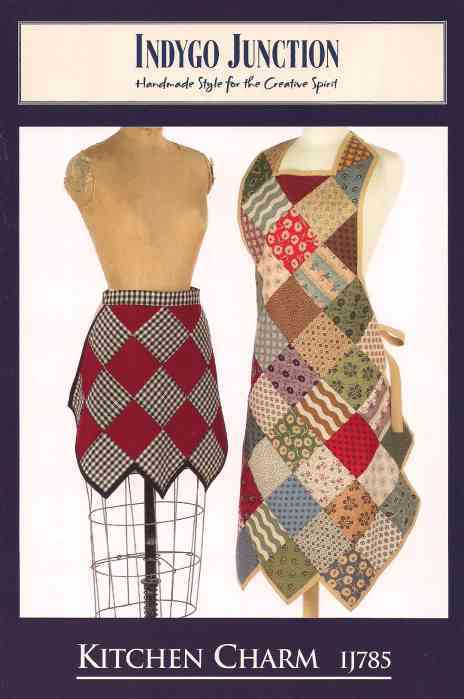 This apron is designed with that ultra-flattering 40's-50's feminine silhouette. 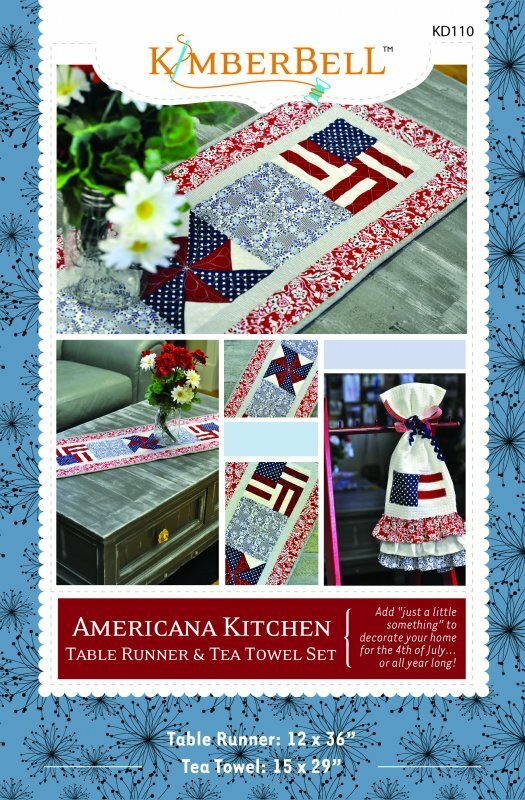 Vanilla House Designs Great gifts from the kitchen for Christmas and all year round. 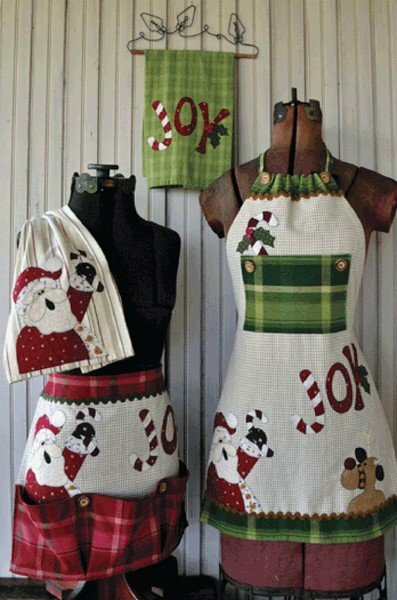 Not Just for Christmas includes an apron, oven mitt, and food bag for custom cookie mix (recipe and recipe card included). 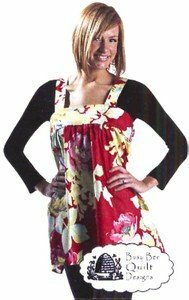 Apron - One size fits all. 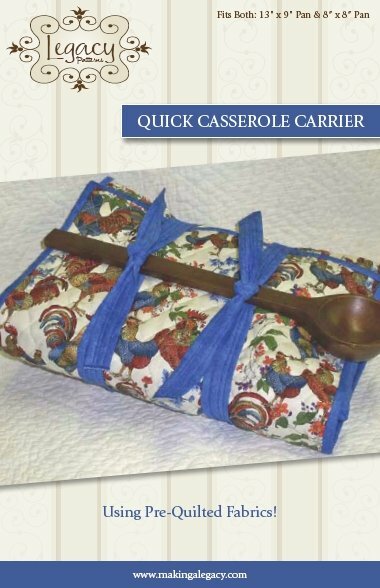 This fun casserole carrier fits both a 13" x 9" pan and a 8" x 8" pan. 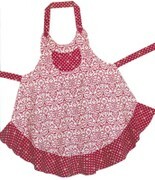 This twirly, girly little apron is so, so slimming! It's easy to custom fit with a button-on neck strap, and it stitches up in a jiffy. 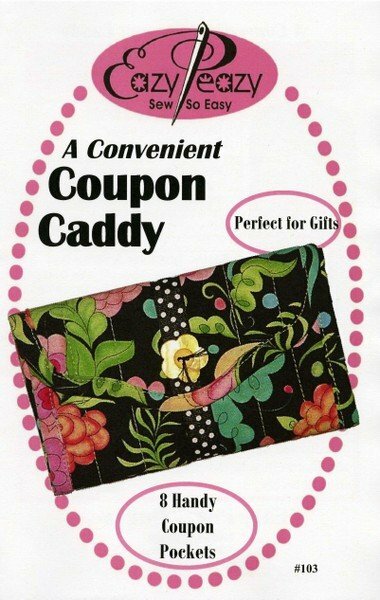 You'll want to make a few for your girlfriend, sister, and mom too. Cooking is way more fun you look cute! 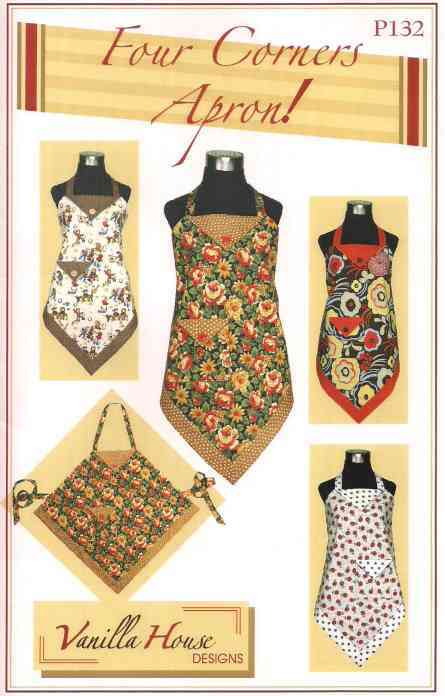 Quick & Cute, very retro apron. 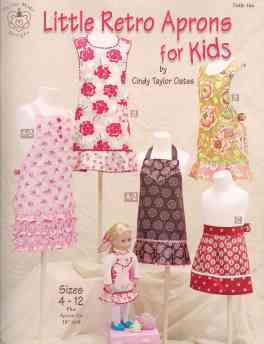 Pattern includes a curved or pointed contrasting hem. 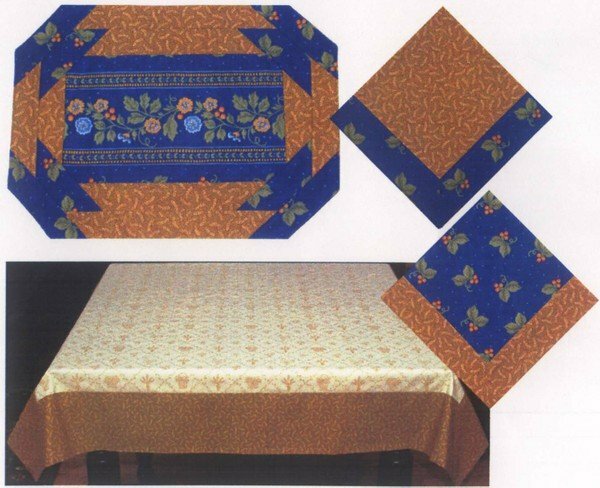 Hidden pockets are done in contrasting fabric also. 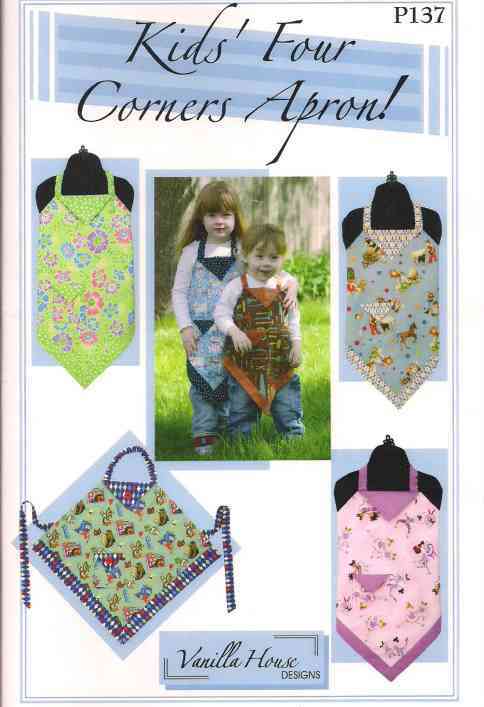 pattern includes 5 sizes.